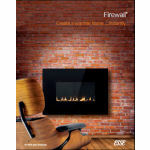 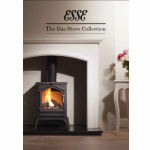 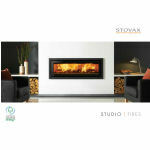 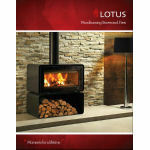 We supply and install a huge range of wood burning & multi-fuel stoves from more than 20 manufacturers. 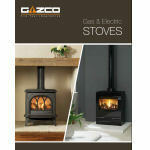 Boilers, stoves, thermal stores, unvented cylinders & linked heating systems. 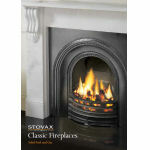 Chimney work – re-lining, re-pointing and re-building.